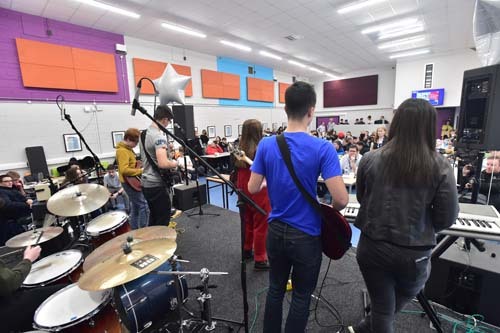 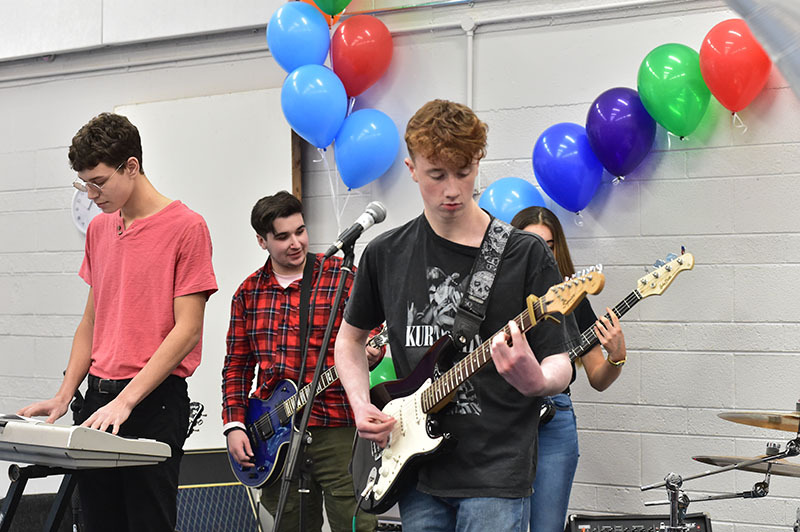 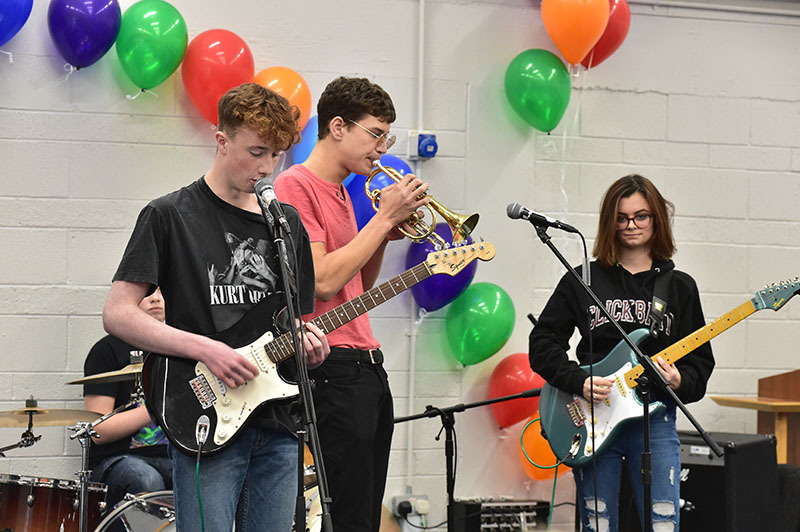 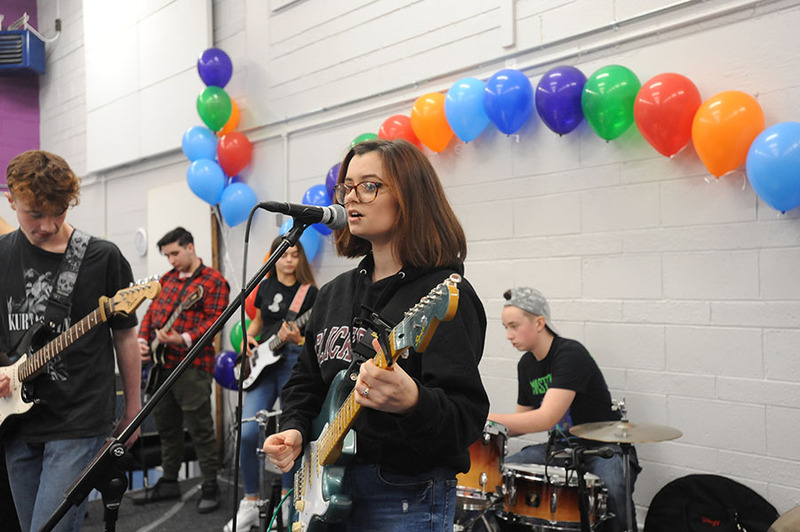 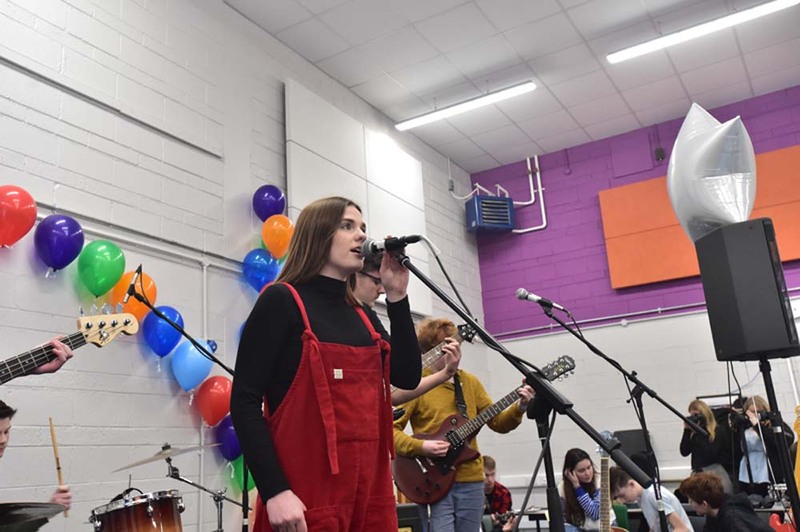 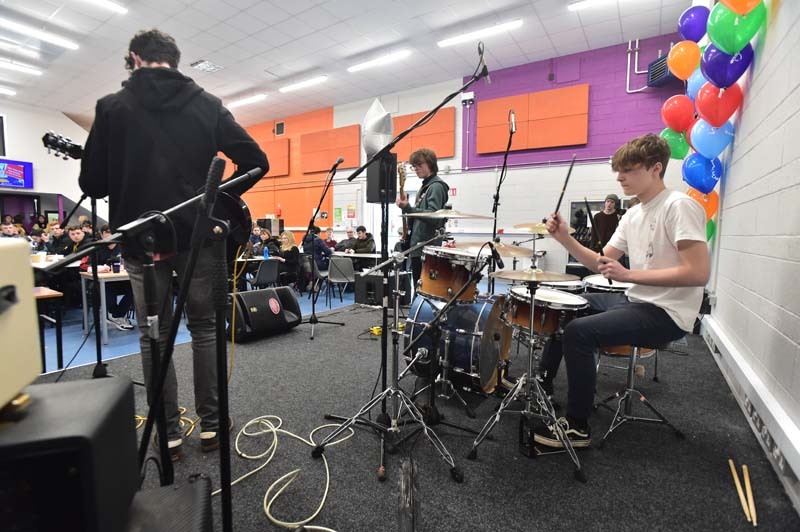 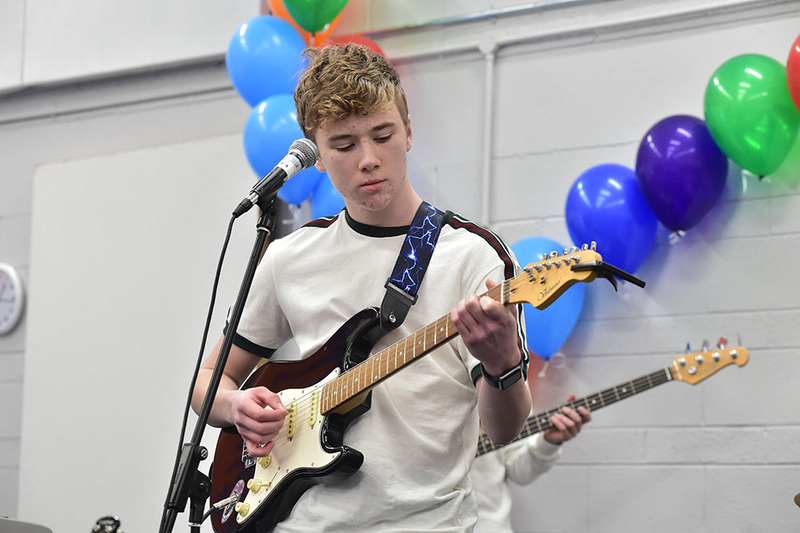 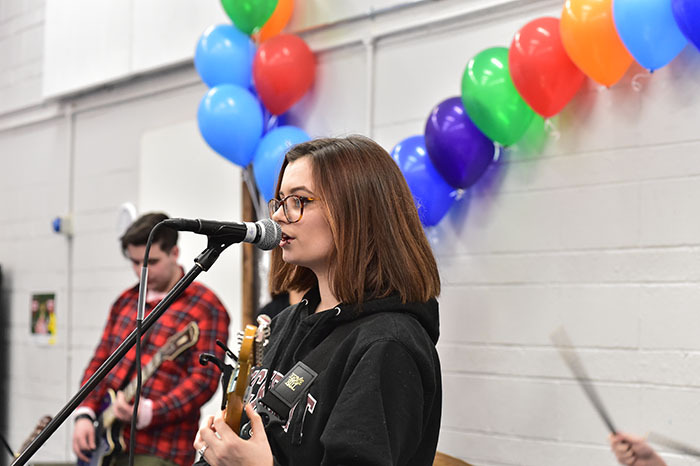 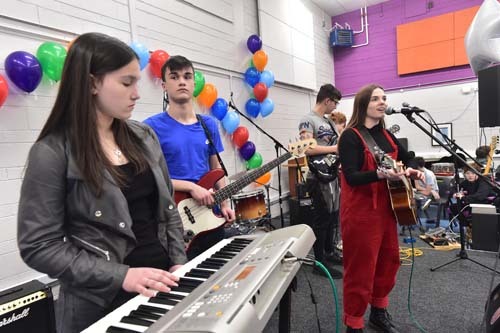 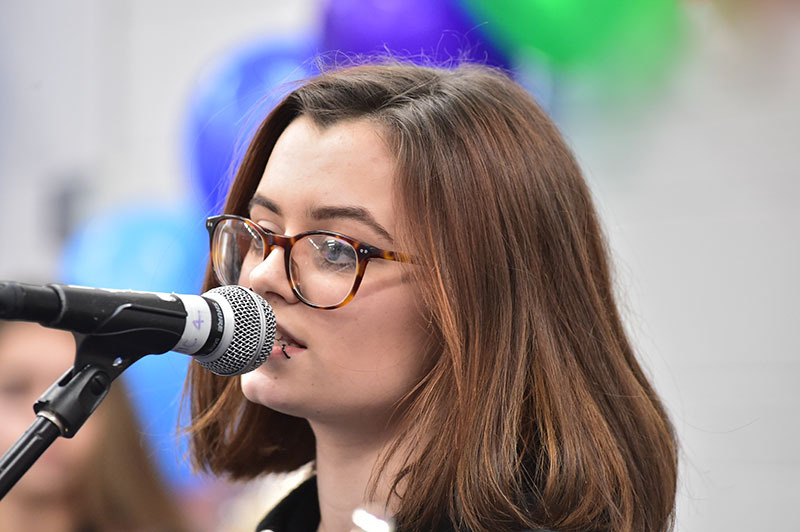 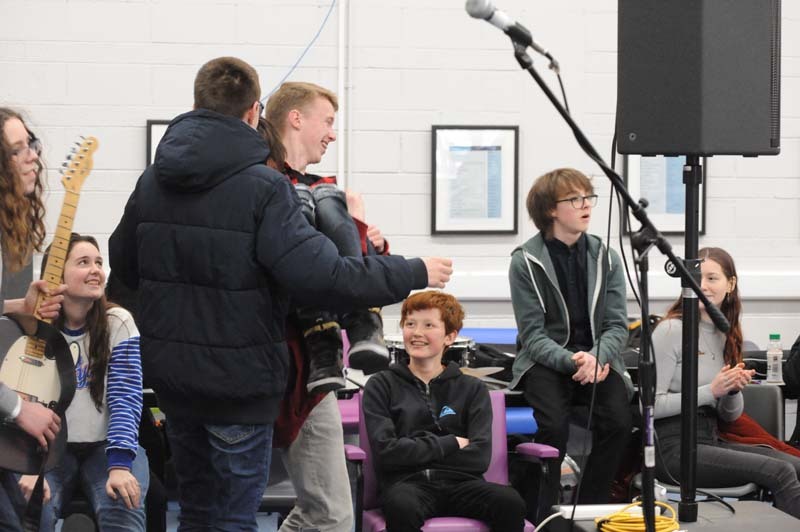 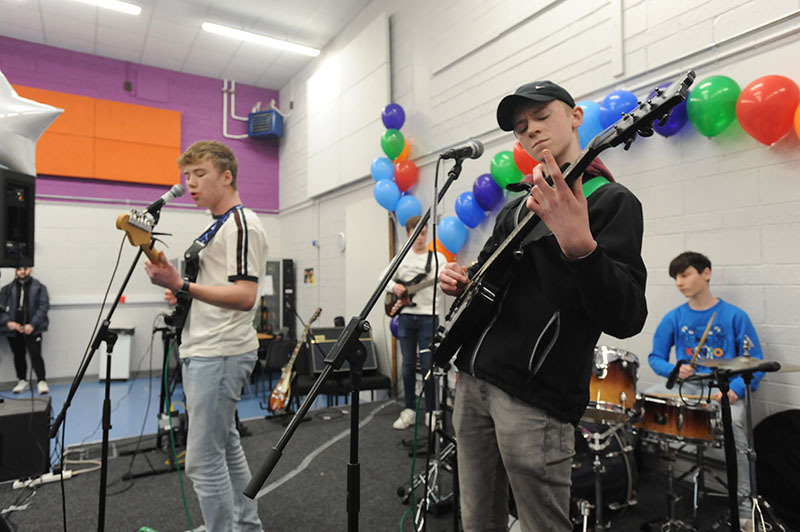 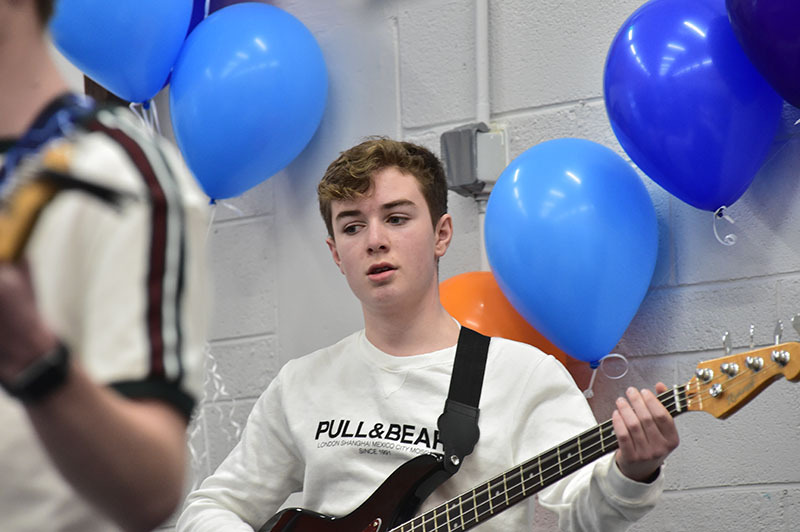 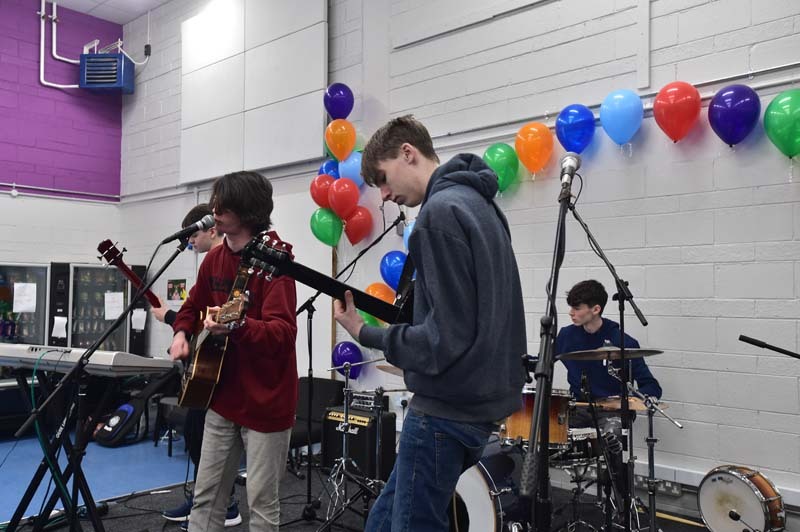 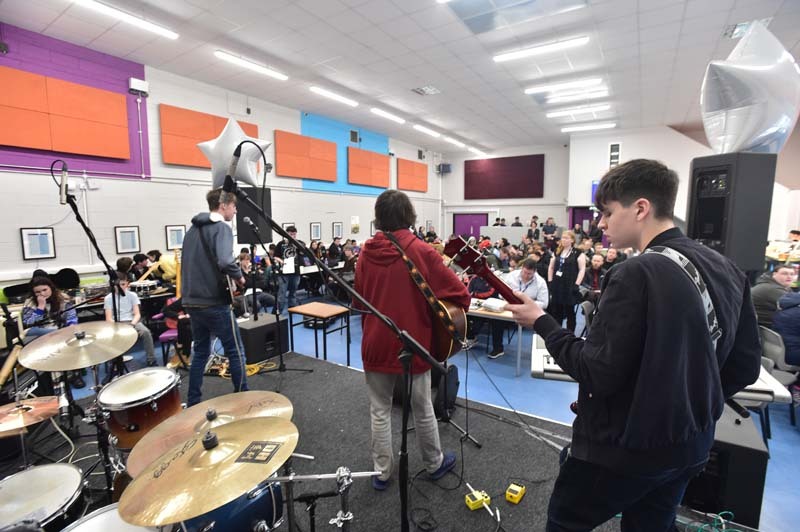 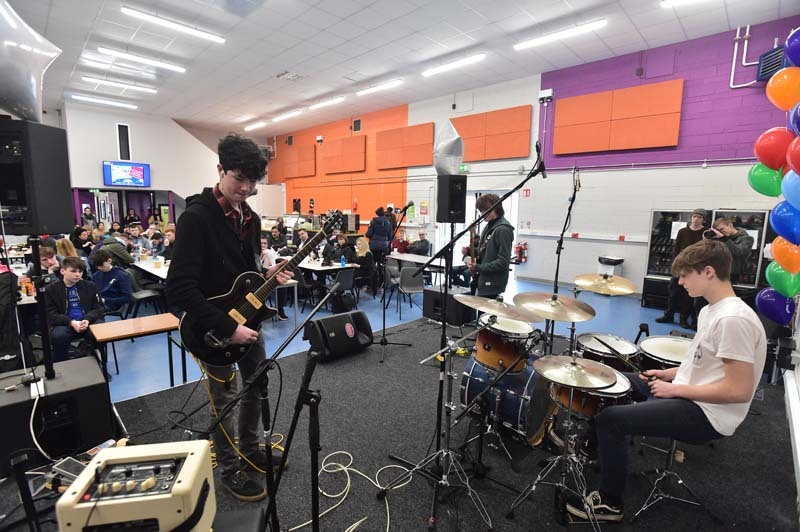 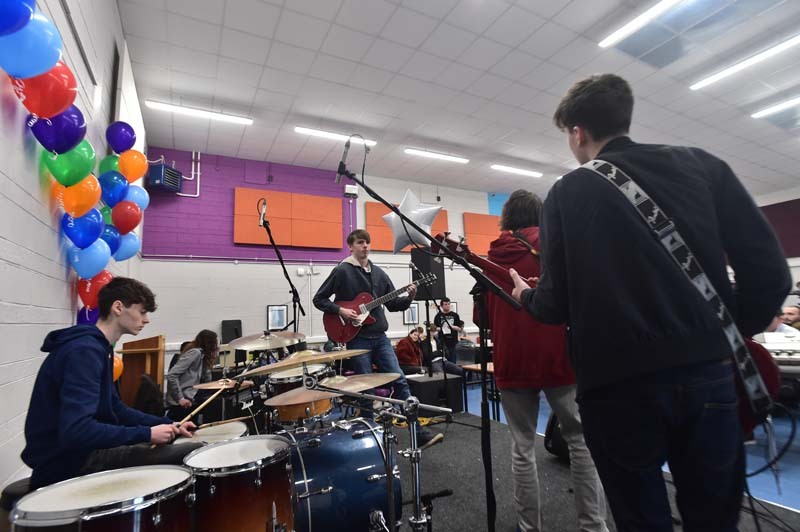 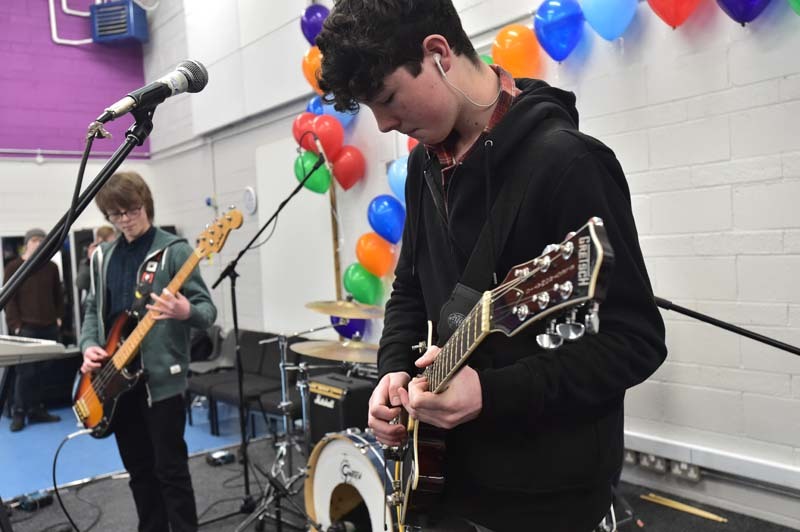 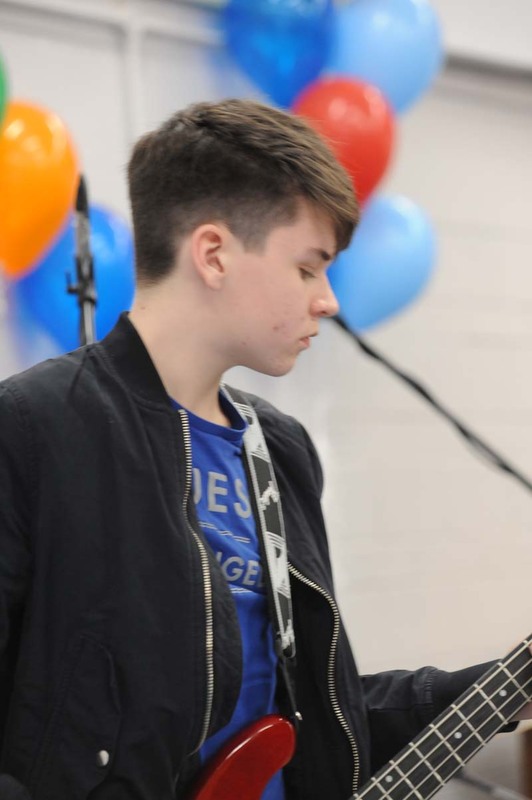 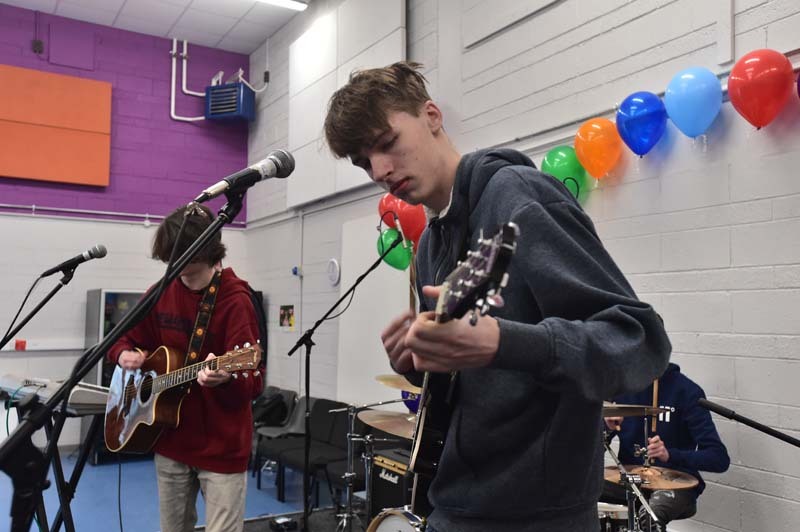 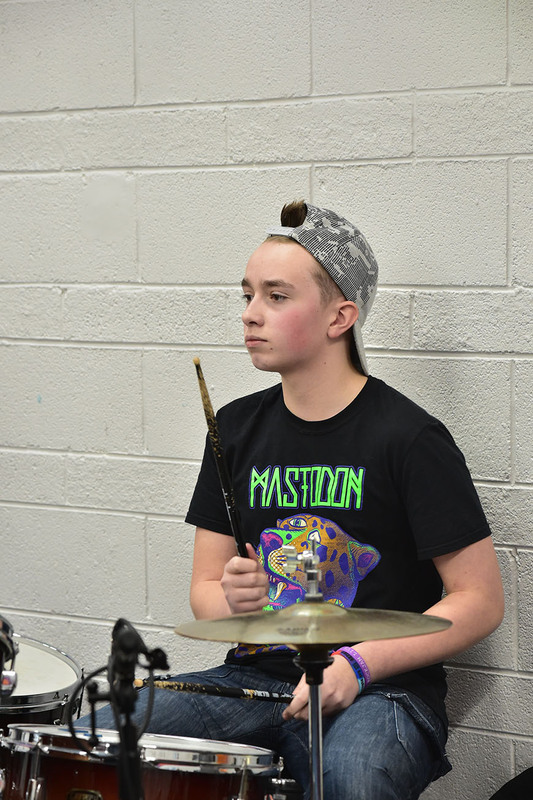 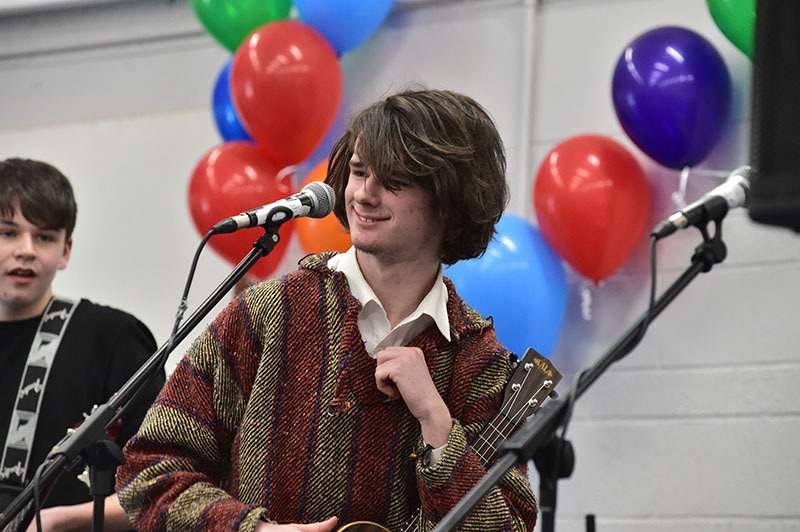 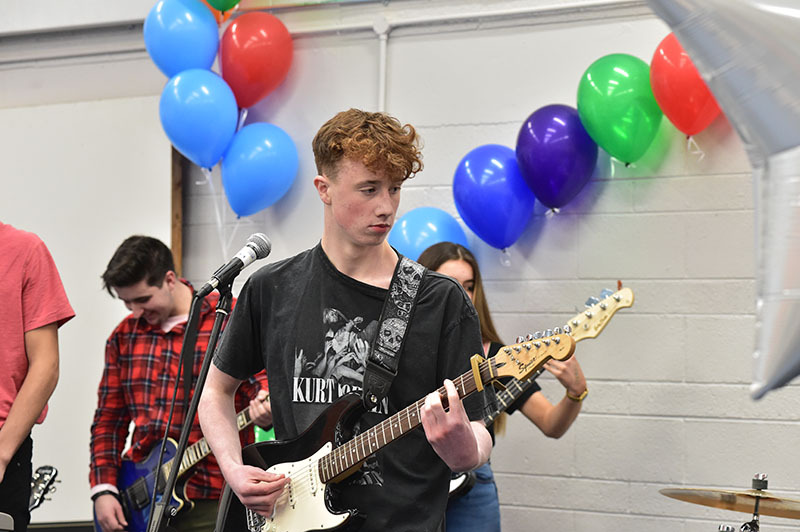 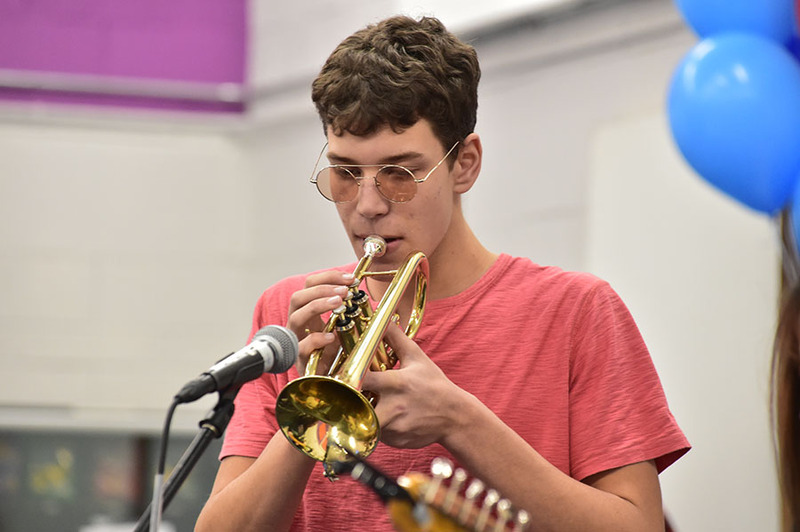 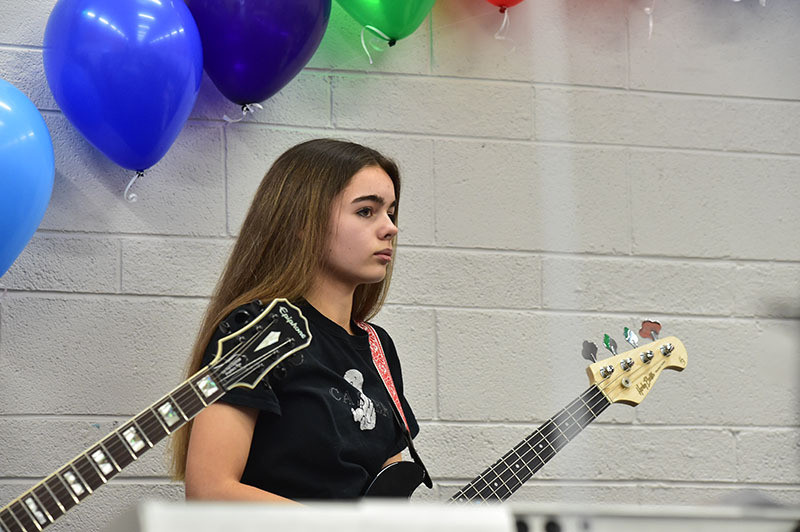 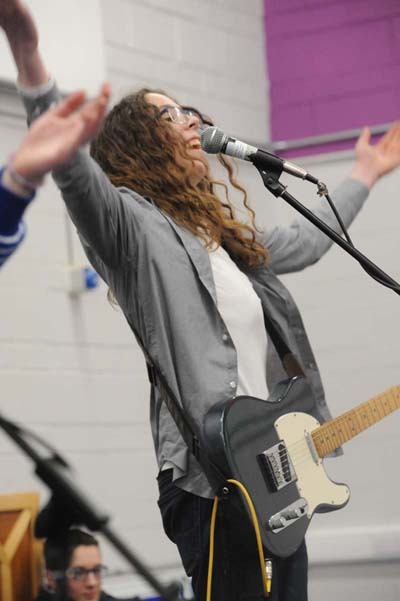 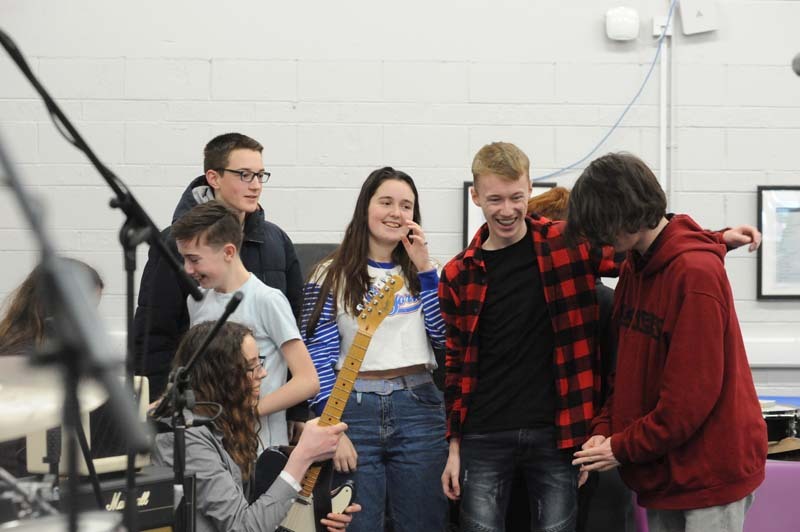 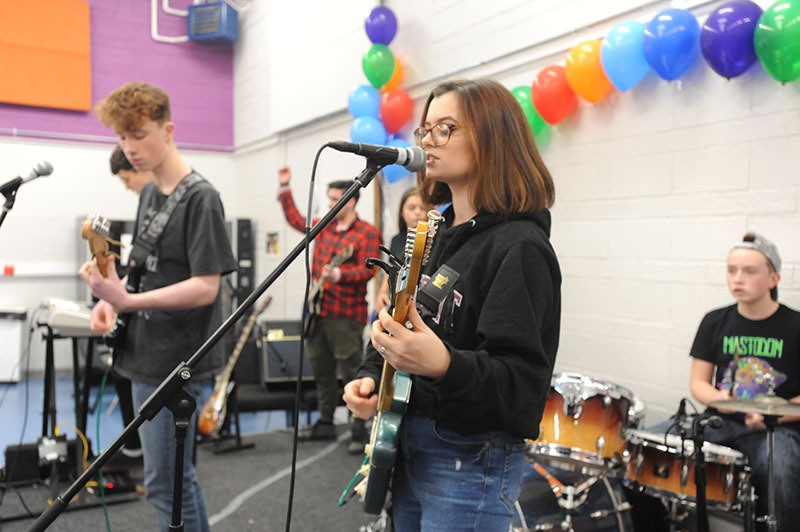 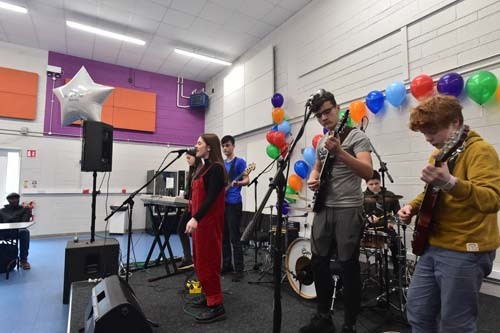 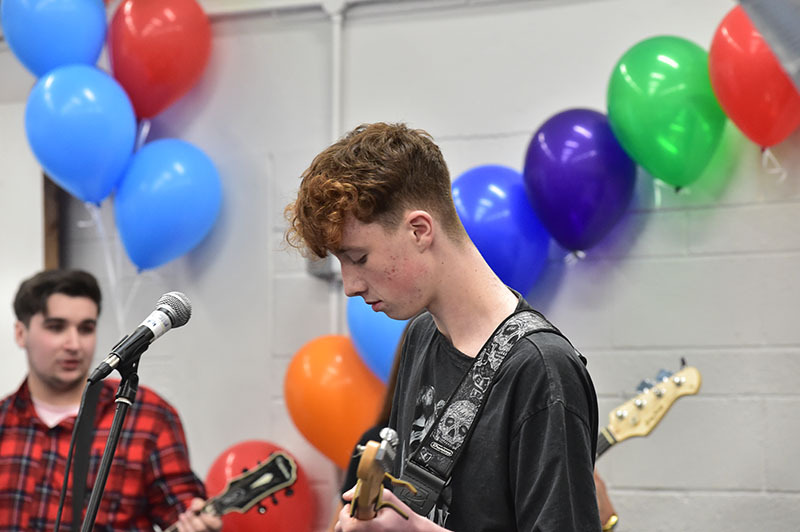 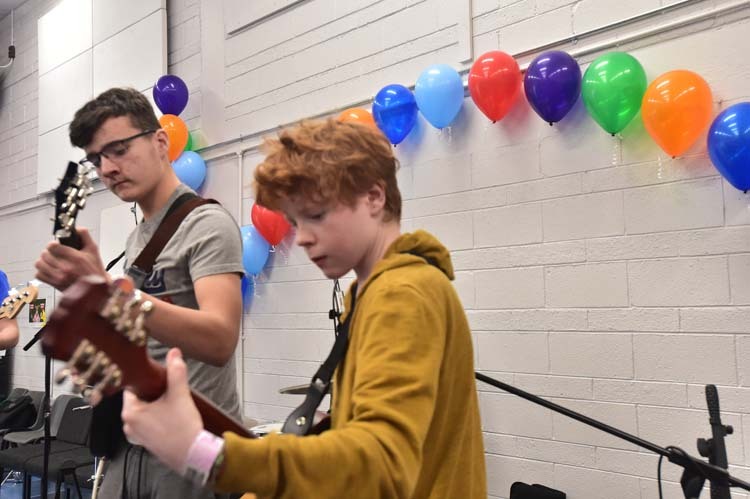 Congratulations to the six bands who competed in the first round heats of Battle of the Bands 2019. 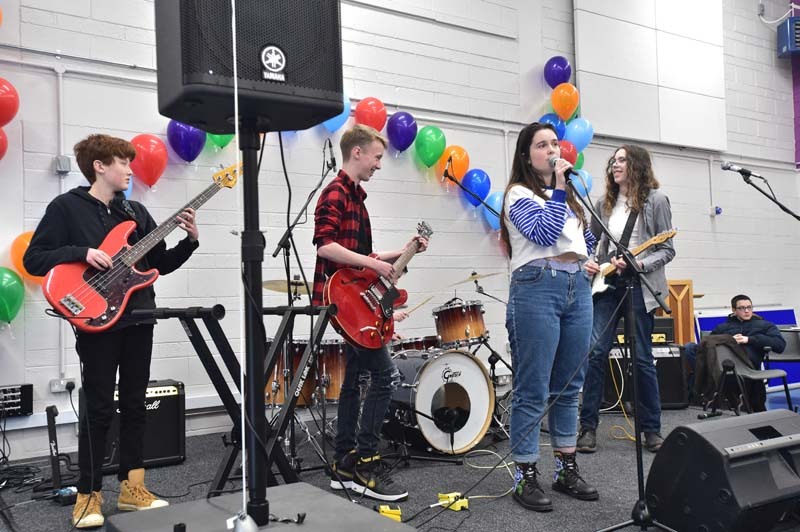 Alibi Islands from Rockjam School opened the show with a colourful ensemble and amazing lead vocals. 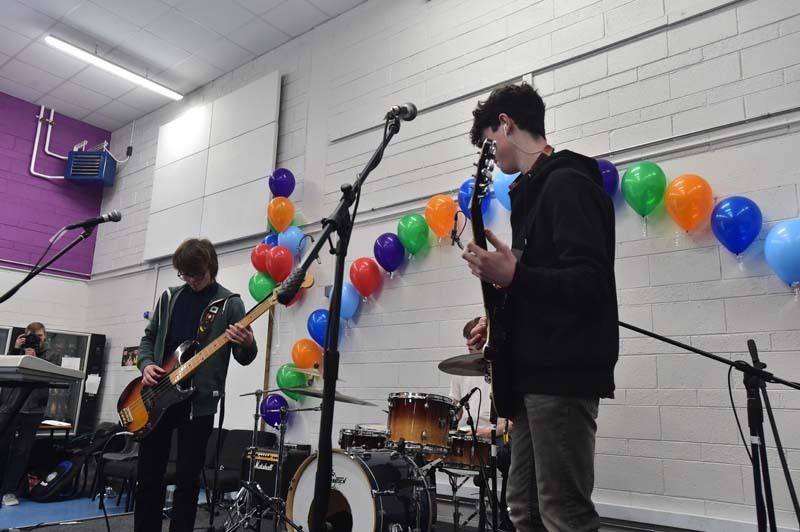 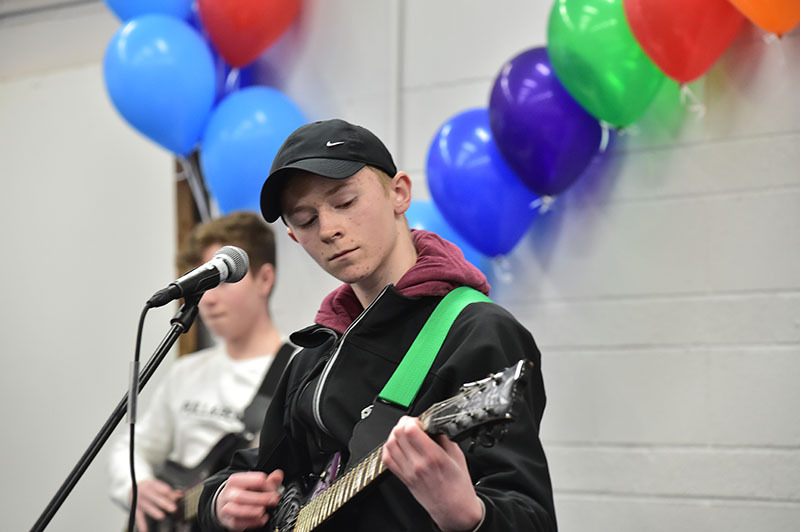 Sandford Park Fidelity Radio were up next full of energy and rock star angst.. Next up a three piece rock band called Sheep from North Wicklow Educate Together rocked the house. 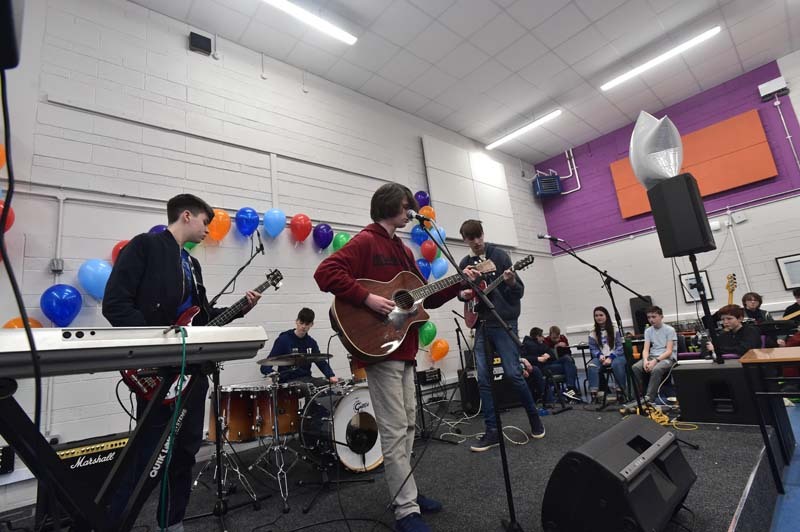 The final act, The Dominoes from Newpark delighted us all with lively tunes and some audience participation. 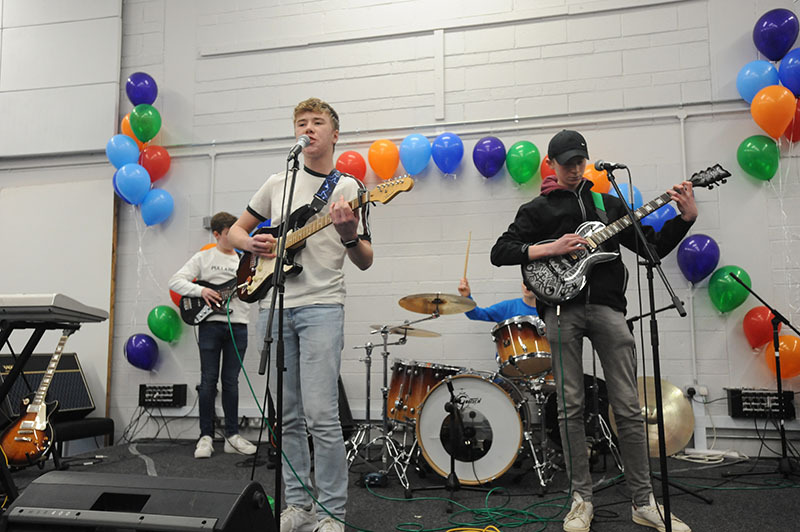 The two acts to go through to the final on 28th January were The Dominos and Fidelity Radio. 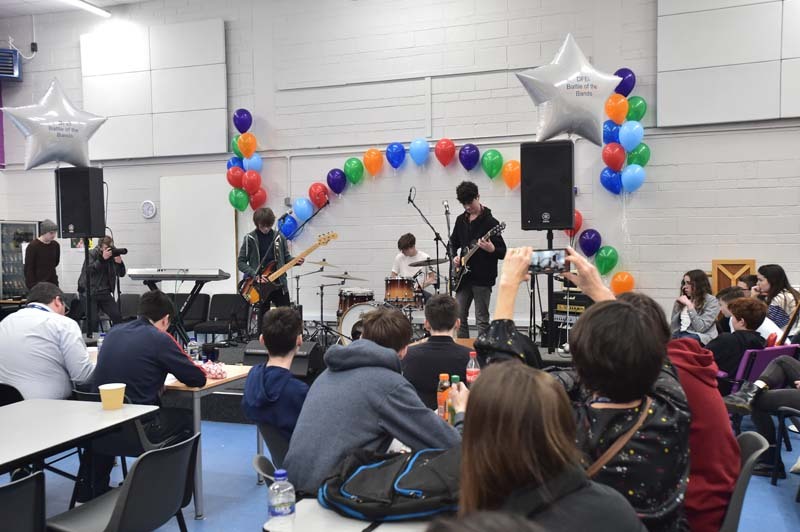 Thanks to all bands for coming along and hope you enjoyed it as much as we did. 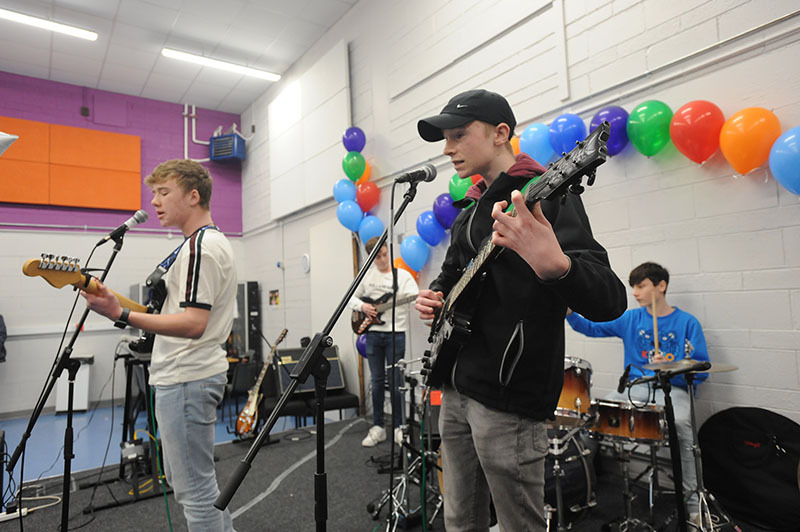 Congratulations to the six bands who competed in the first round heats of Battle of the Bands 2019. 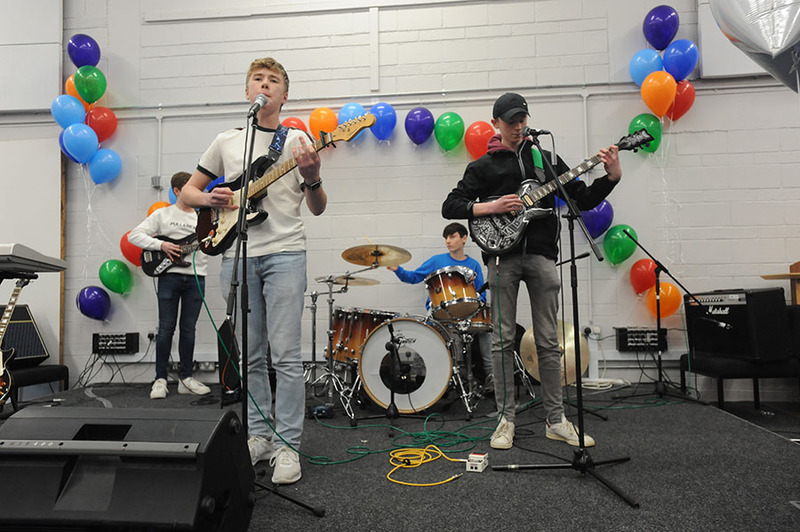 Alibi Islands from Rockjam School opened the show o with a colourful ensemble and amazing lead vocals. 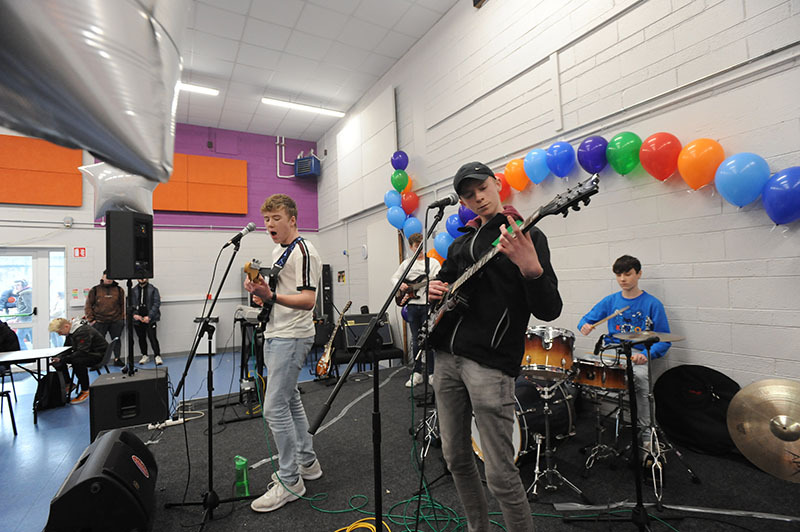 Sandford Park Fidelity Radio were up next full of energy and rock star angst.. Next up a three piece rock band called Sheep from North Wicklow Educate Together rocked the house. 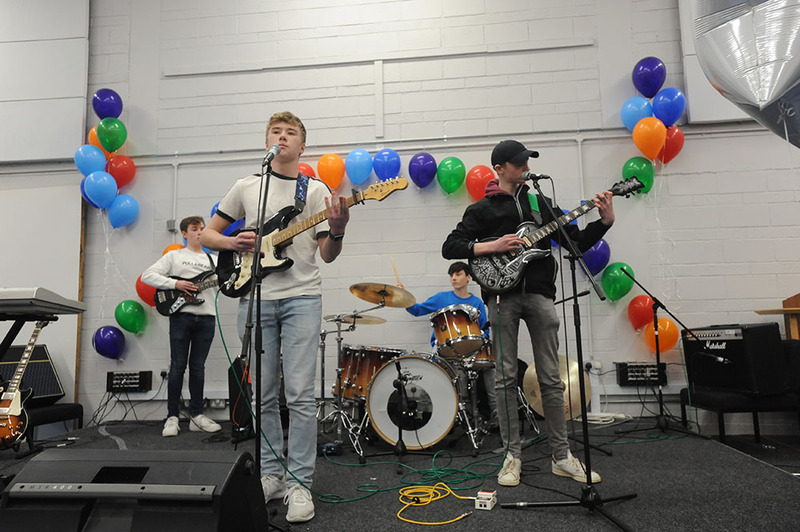 The final act, The Dominoes from Newpark delighted us all with lively tunes and some audience participation. 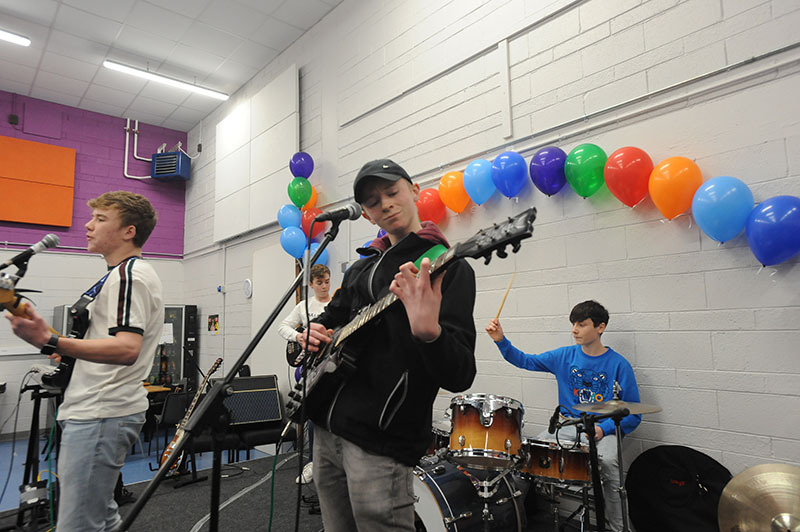 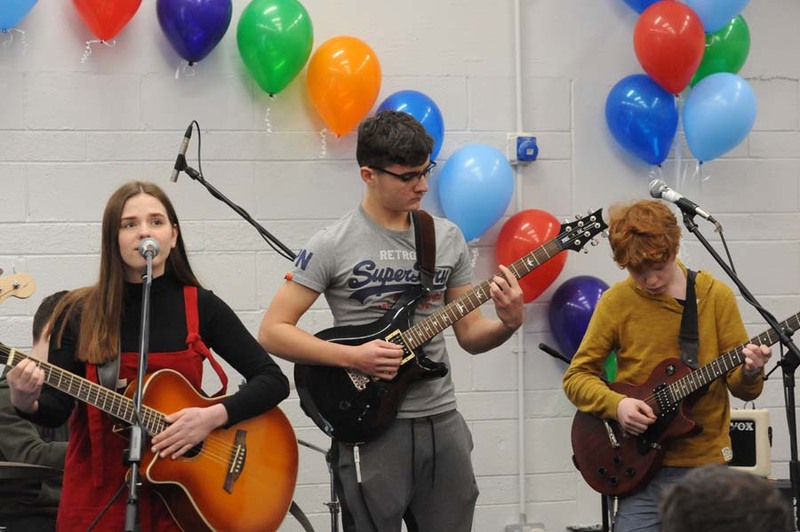 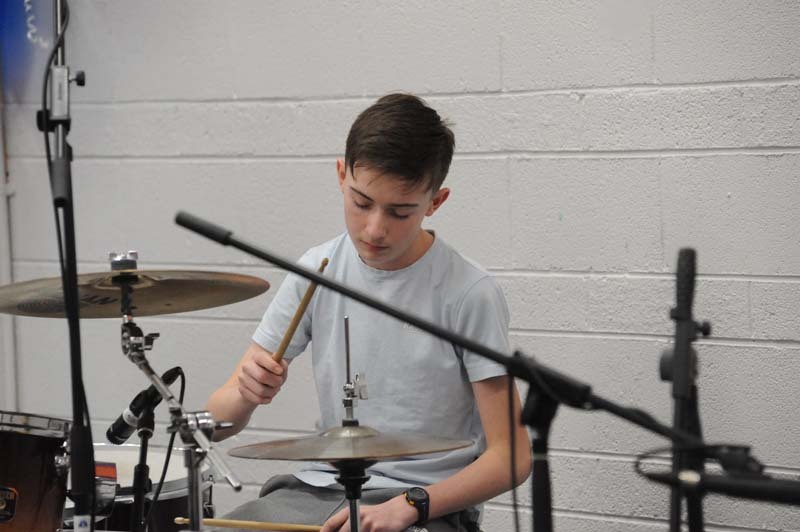 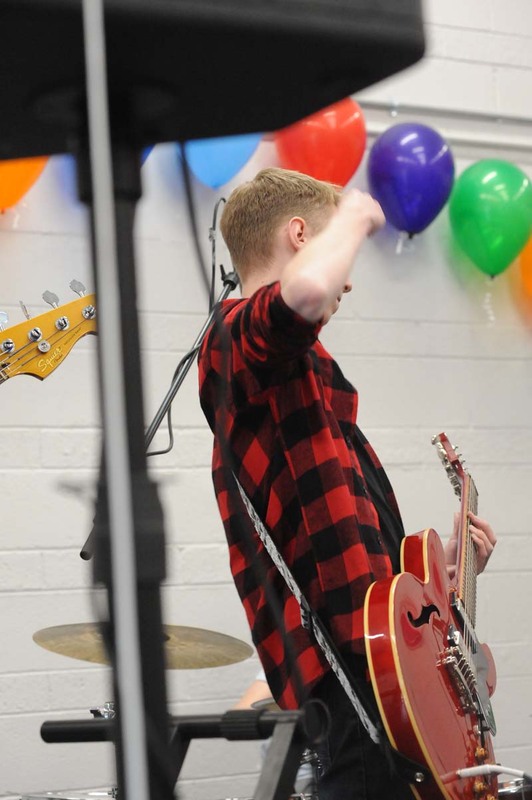 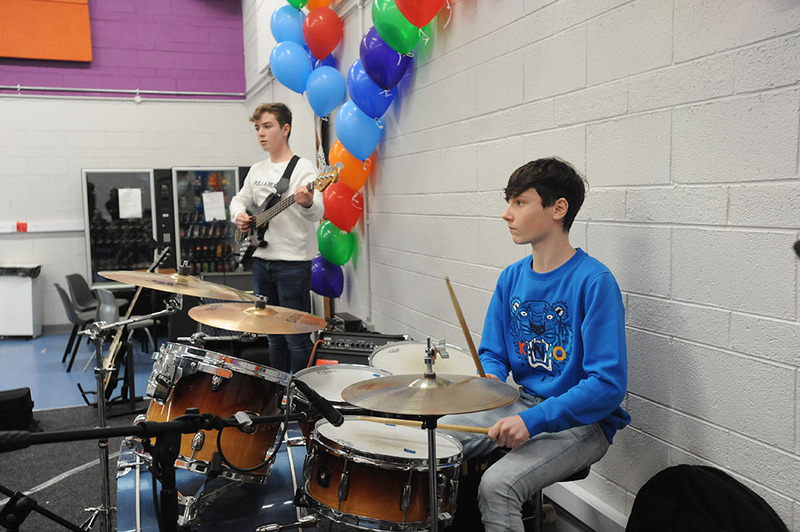 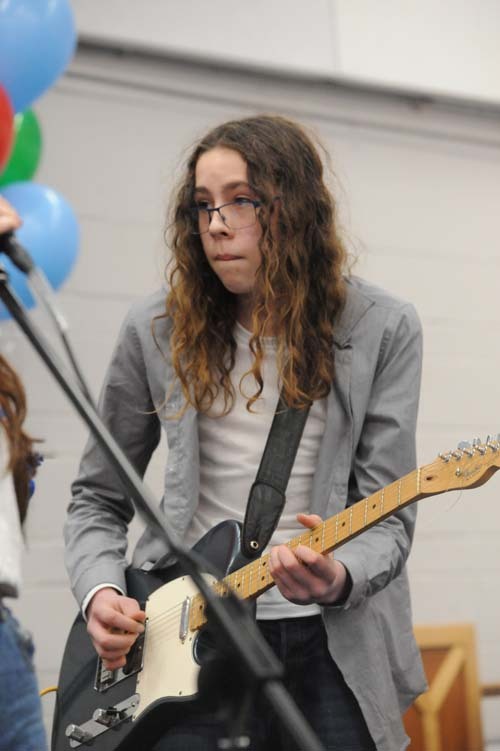 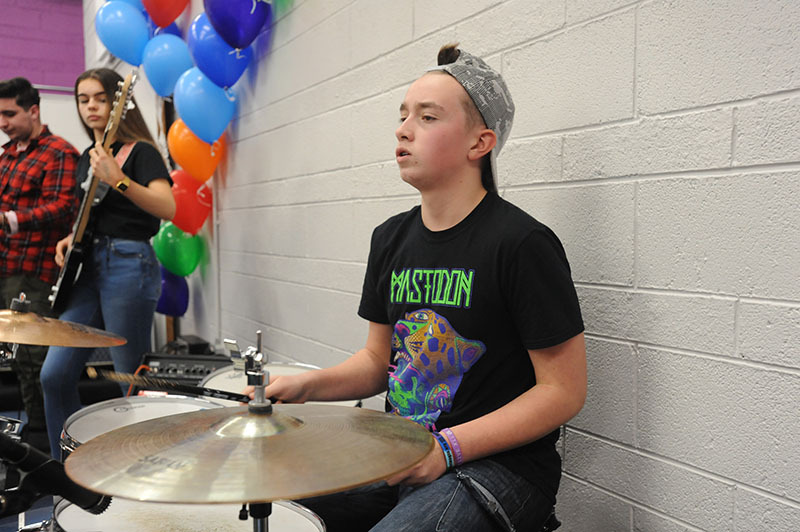 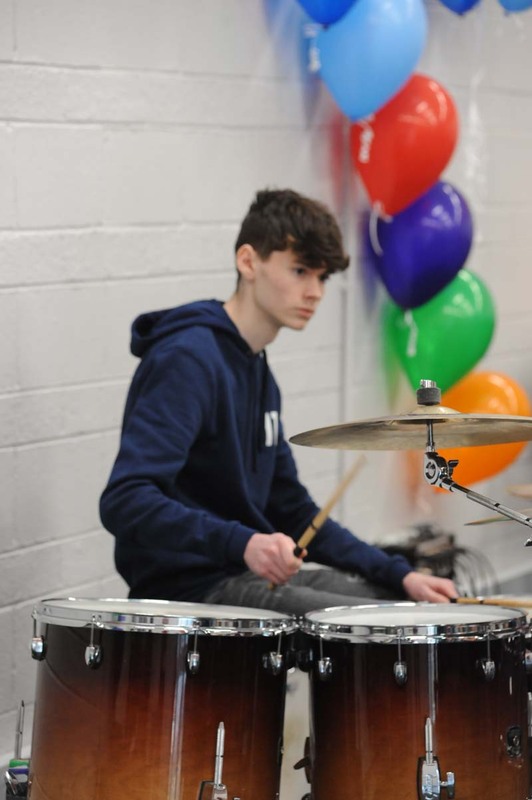 On our second heat we had The Insomniacs from Rock Jam Music School and Red Velvet from Blackrock College and Newpark. 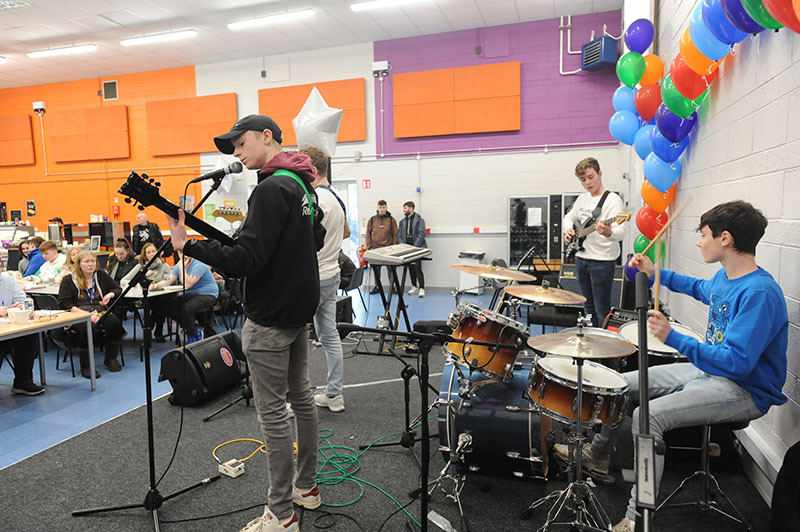 The Insomniacs were an eight piece group with huge musical talent. 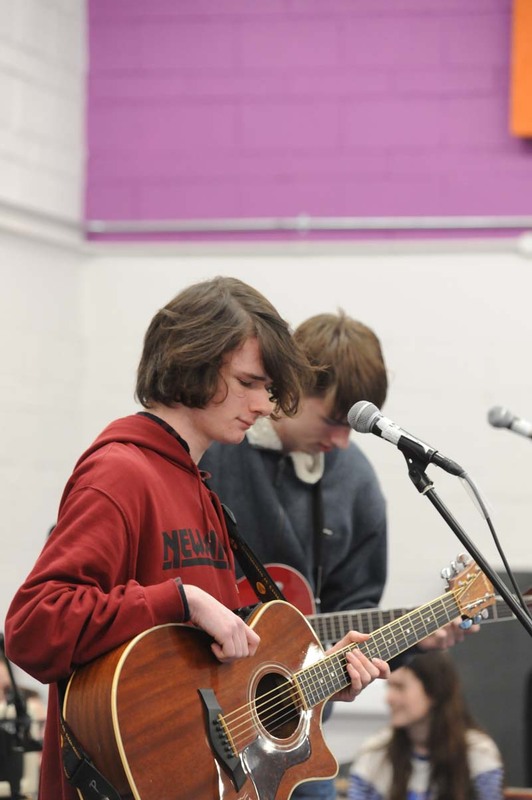 Their lead singer concluded their set with a song he wrote himself. 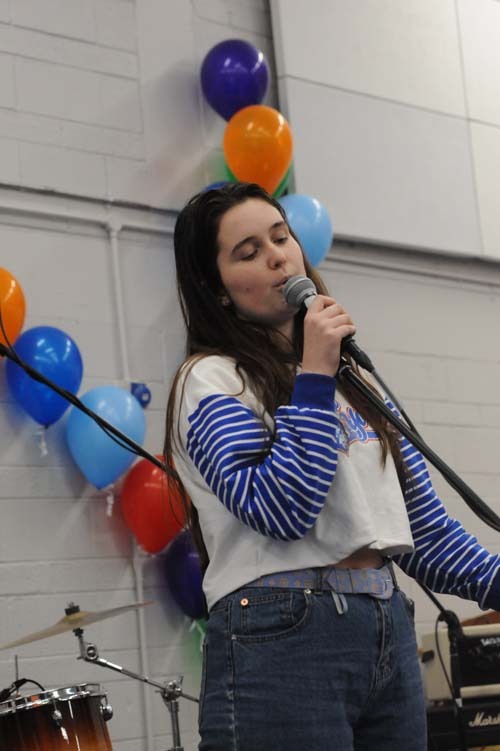 Red Velvet delighted the audience with the well known anthem from Artic Monkeys, Do I Wanna Know. ! 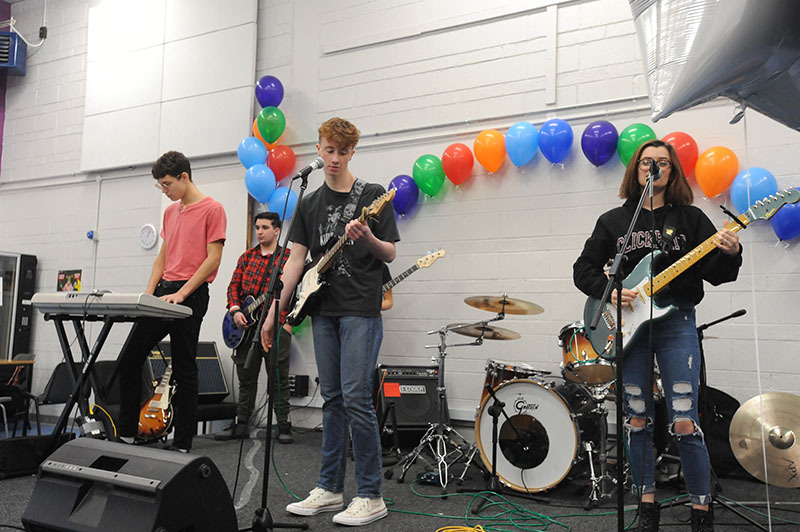 Thanks to all bands for coming along and hope you enjoyed it as much as we did.